Missouri veterans with VA-backed home loans have a new place to turn if they feel they’ve been targeted by a refinance scam ... and other veterans can pick up some sound financial advice at the same spot. 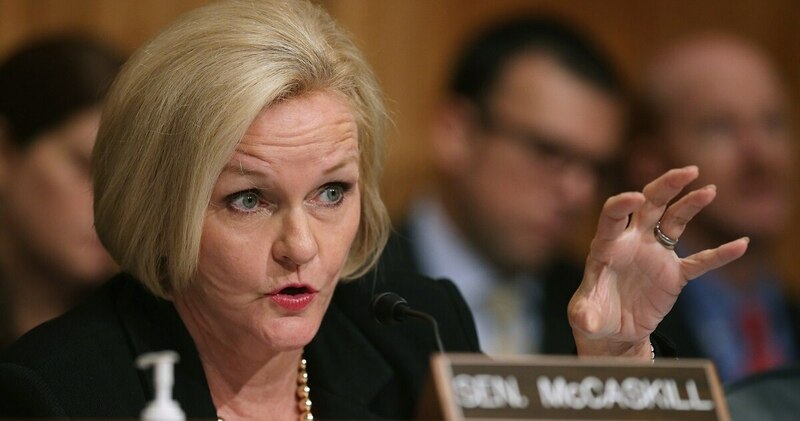 Sen. Claire McCaskill, D-Mo., has launched a new website where her state’s residents can contact her office directly with details of predatory lending tactics. It also outlines some of the techniques used by lenders who may attempt to skirt VA regulations to defraud veteran homeowners. No-skip rules. Lenders offering VA-backed Interest Rate Reduction Refinance Loans are not permitted to advertise the ability to skip payments as part of their sales pitch. Cash-back claims. Lenders promising big money at closing likely will pull these funds from existing escrow accounts. The figures cited in advertising materials may not match the reality of your existing loan. Really low rates. Predatory lenders may not explain that the low rate being advertised is an adjustable one, which will go up over the duration of the loan. As with most advertisements, if the number seems too good to be true, it probably is. McCaskill is not the first lawmaker to target such refinance offers. In January, Sens. Thom Tillis, R-N.C., and Elizabeth Warren, D-Mass., introduced bipartisan legislation designed to prevent predatory loan practices by requiring lenders to specify their product’s financial benefit for the borrower, among other regulations. Borrowers who feel they’ve been scammed also can submit a complaint to the Consumer Finance Protection Bureau via its website.